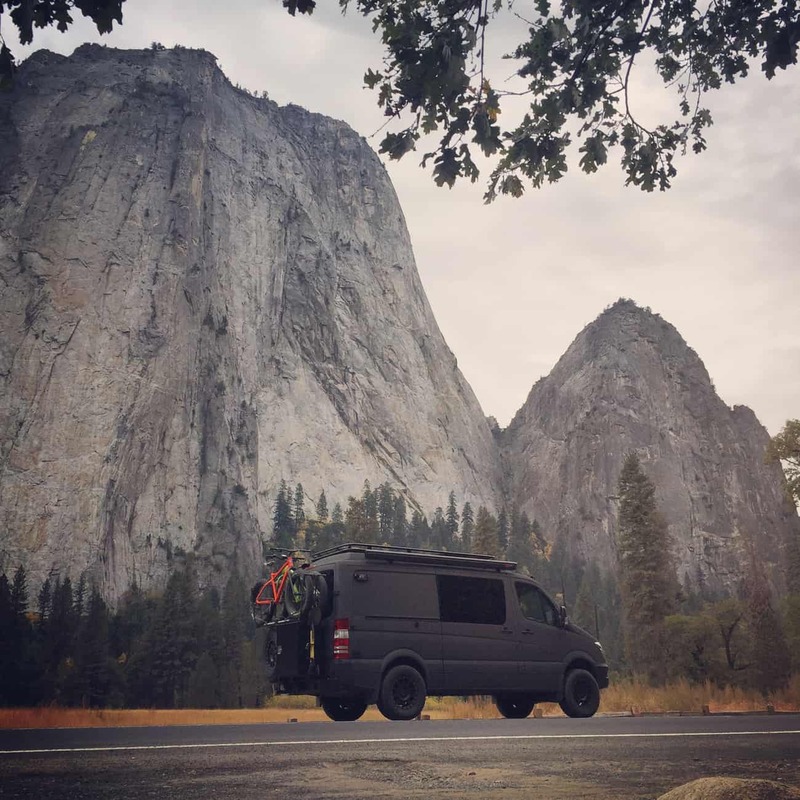 If you follow vanlifers on Instagram, chances are that you’ve spotted Advanturing’s flat black sprinter along the way. It looks a little like Batman designed a delivery truck, and we’re digging it. 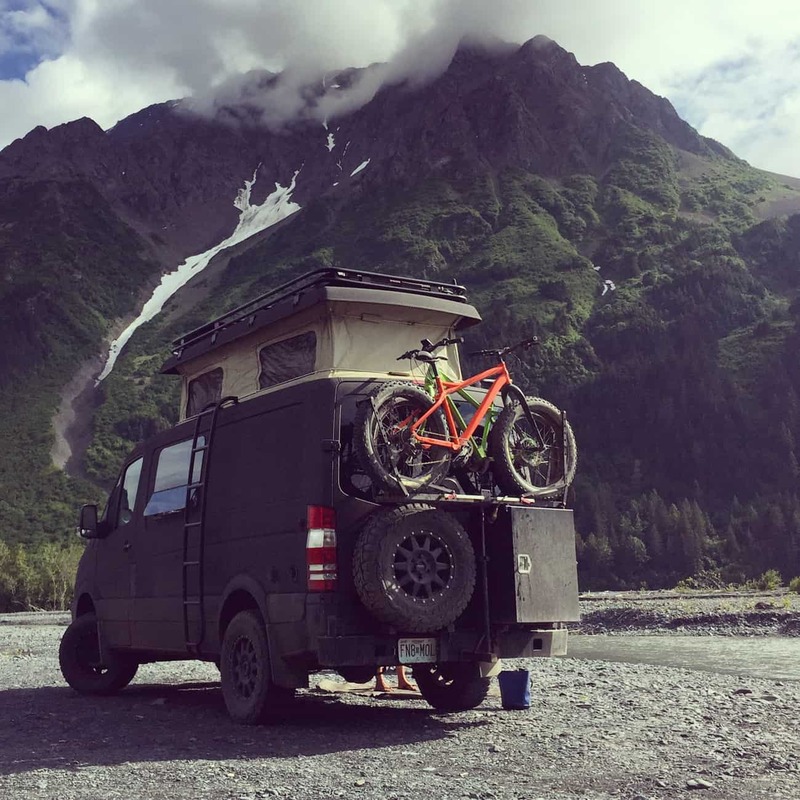 Apparently, others do as well, because over the last few years this adventurous couple has accumulated over 20,000 followers on Instagram, and that number is still growing. 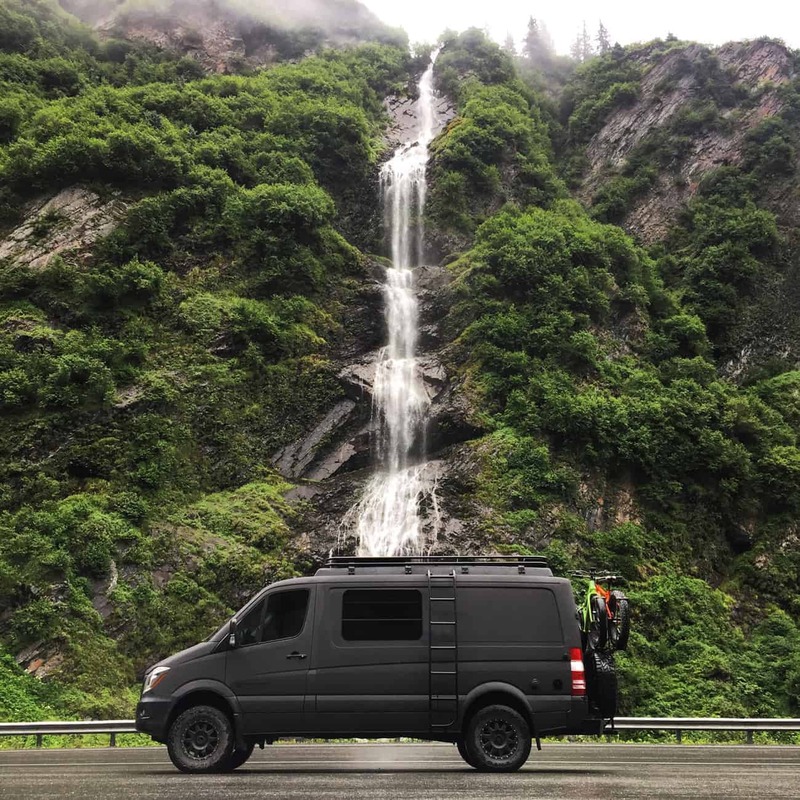 We recently reached out to Nick and Micah to see if we could get a little peek at their van, and find out the story behind their life on the road. 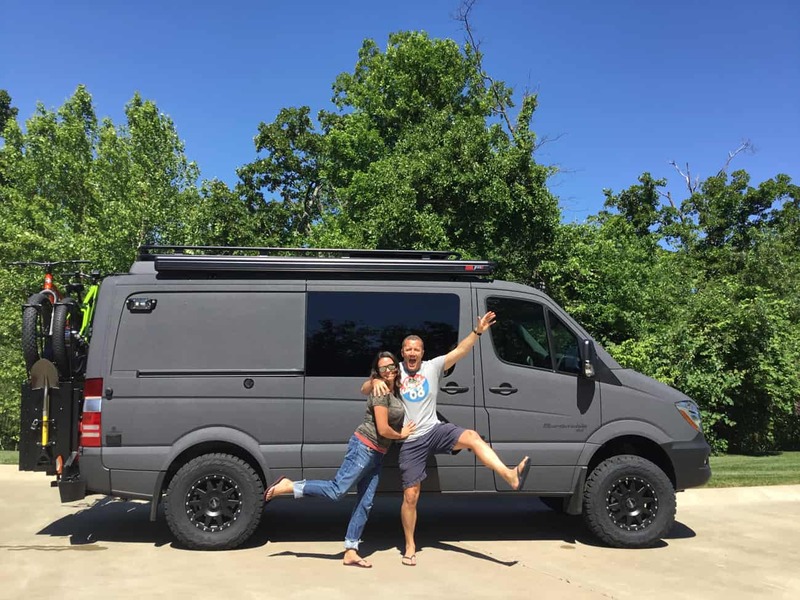 Travelers are often identified by the vehicles they drive, and with such a cool van I am sure that happens to you two, but we’d like to know more about the couple behind the van. What are your backgrounds, and what was your path to this lifestyle? We love being identified by our vehicle – it’s our alter ego! 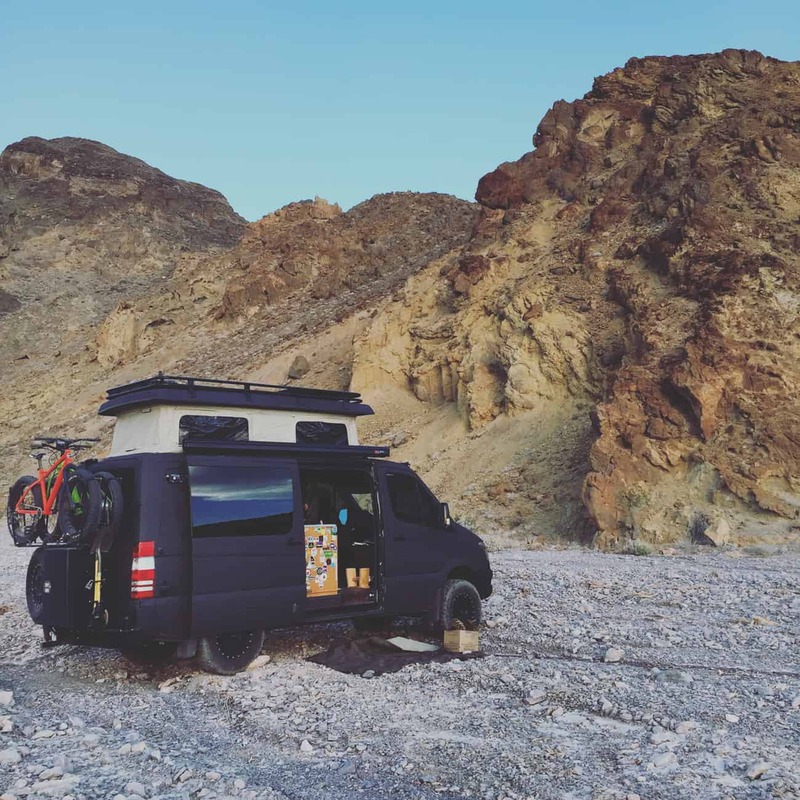 We are from different backgrounds, we grew up in different continents – but soon after we got married we knew one of our goals was to have an overland lifestyle at some point. Nick is from New Zealand, and Micah is from Missouri but we haven’t stayed put for too long in any one place. Nick’s management career in aviation and tourism has seen us living all across the globe and we’ve recently completed a six year assignment in Asia. We’ve spent time living in Tokyo, Shanghai, Singapore, Hong Kong, Los Angeles and Auckland so we’re pretty comfortable thrust into new locations and love exploring new places together. Yes we savor time spent with family and friends back ‘home’ but we’re equally at home when we’re alone adventuring on the back roads. 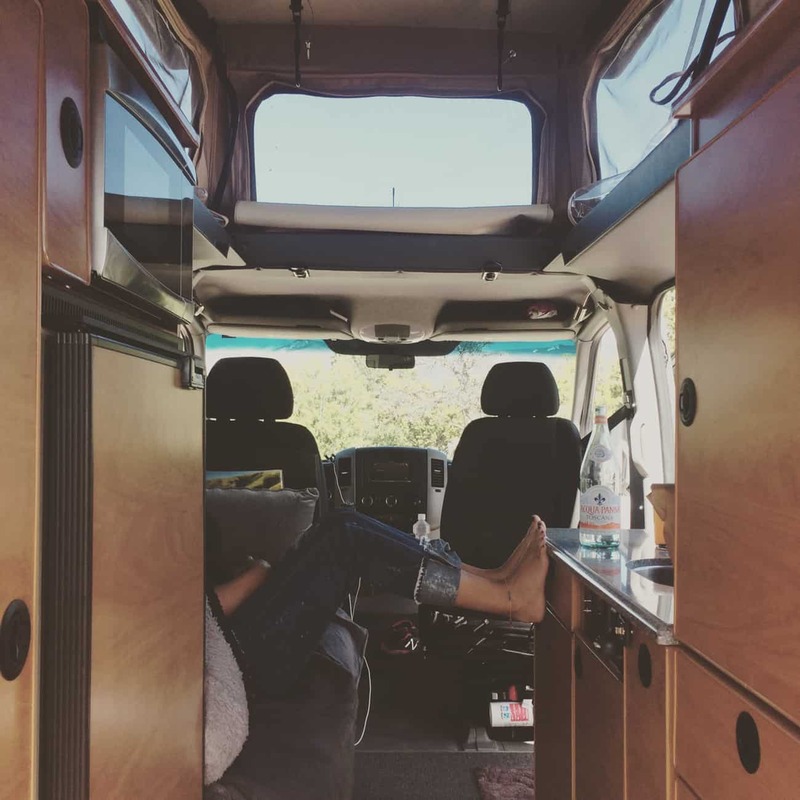 Shortly after we got married we discovered the overlanding concept and have been saving hard and researching in our spare time to make this lifestyle a reality. Back in 2003 we took 6 months off work and trialed living out of a vehicle traveling to 43 states across the U.S.A. It was an amazing experience but we knew then we needed a different vehicle to spend extended periods of time in and the new range of 4×4 vans that were coming onto the market quickly became our favored platform. 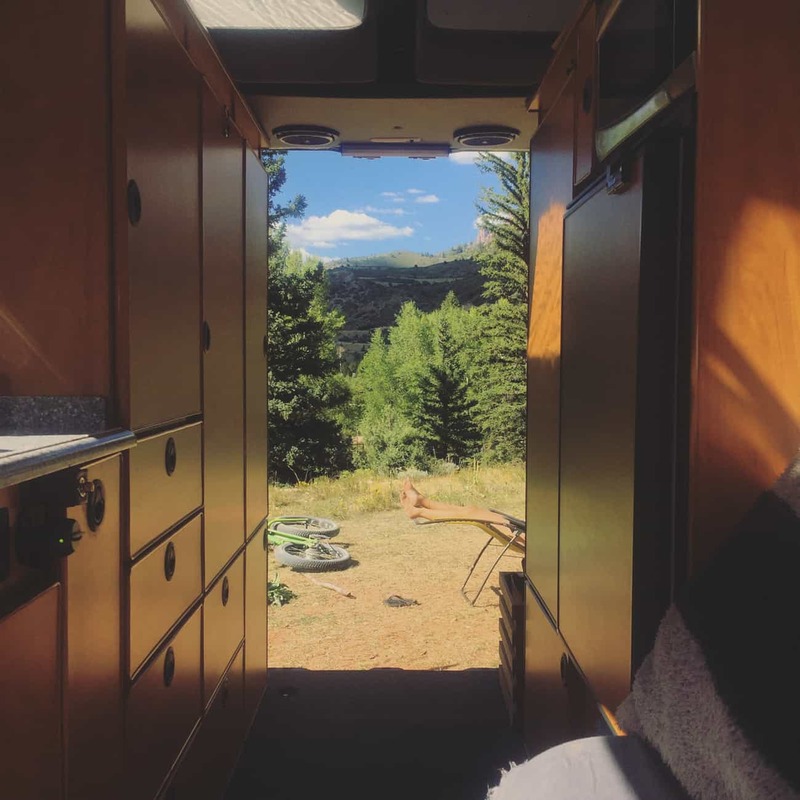 Since that trip it has always been our plan to trade in full-time corporate life for an overlanding setup that allowed us to travel and explore at a slower pace and continue working on side business projects. 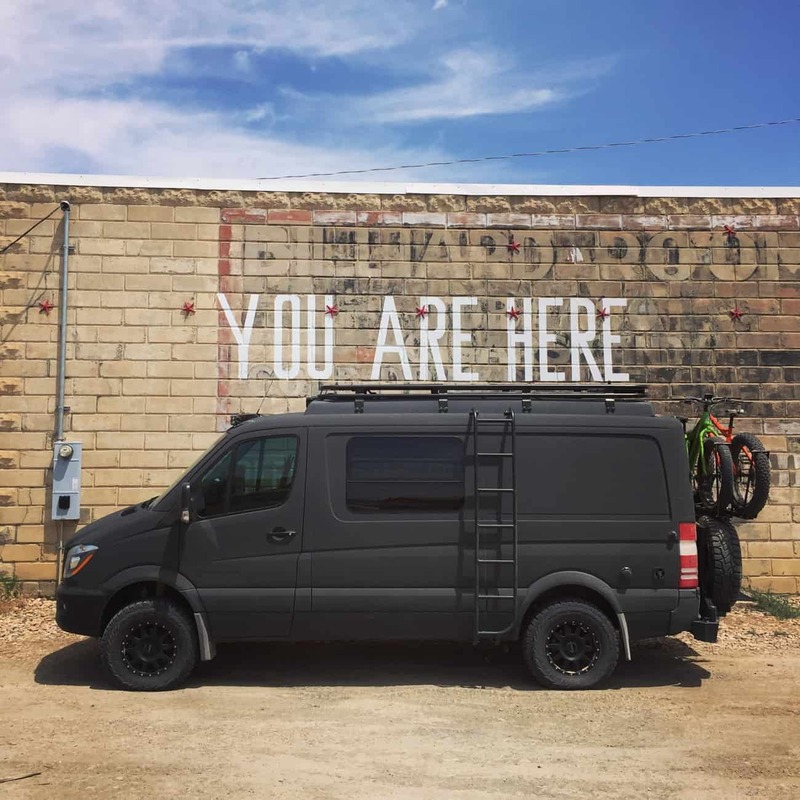 Now that our readers have a better idea of who you are, can you tell us a little about your van, and why you chose to build it the way you did? 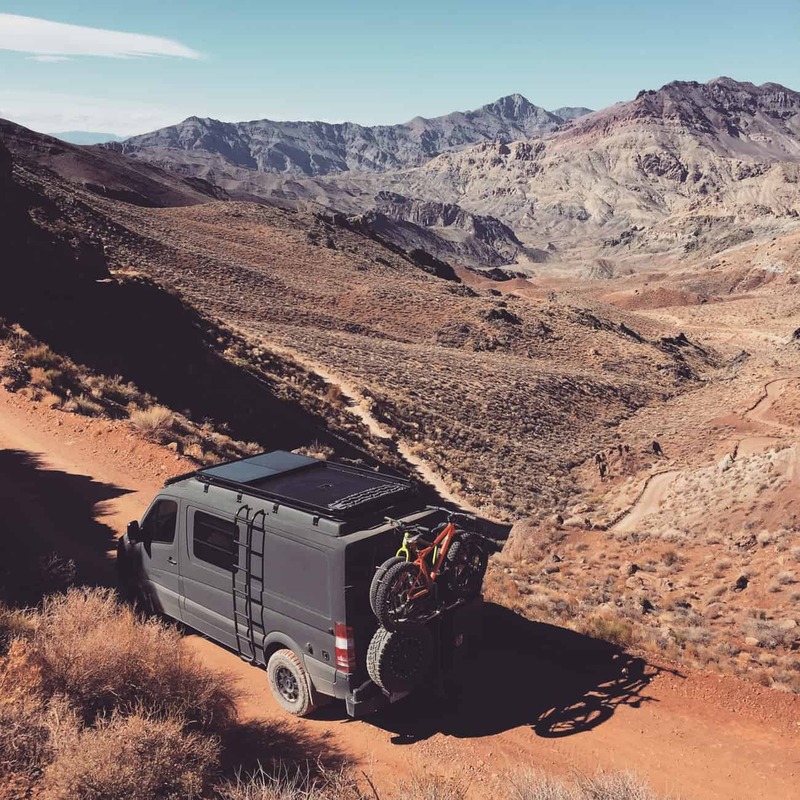 We’ve always been fans of Sportsmobile and like their poptop, design flexibility and the durability of their interiors and systems for offroad abuse. We originally had eyes on the Ford Econoline van but when we were living in Tokyo, Ford announced they were stopping making those, so we were one of the first customers to put a deposit down for the new Sportsmobile Ford Classic. After a visit to the Sportsmobile factory in Fresno in 2015, we realized that the Classic project timing wasn’t going to work for us. 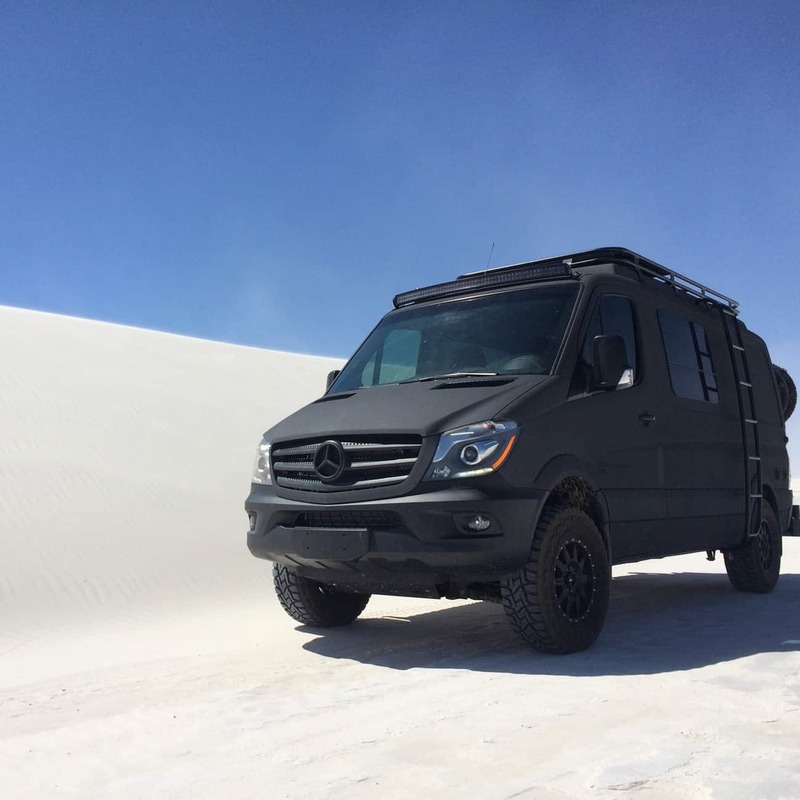 At the same time we were reading more about the new Sprinter 4×4 platform so we made the decision to swap over to the Mercedes-Benz platform and couldn’t be happier. 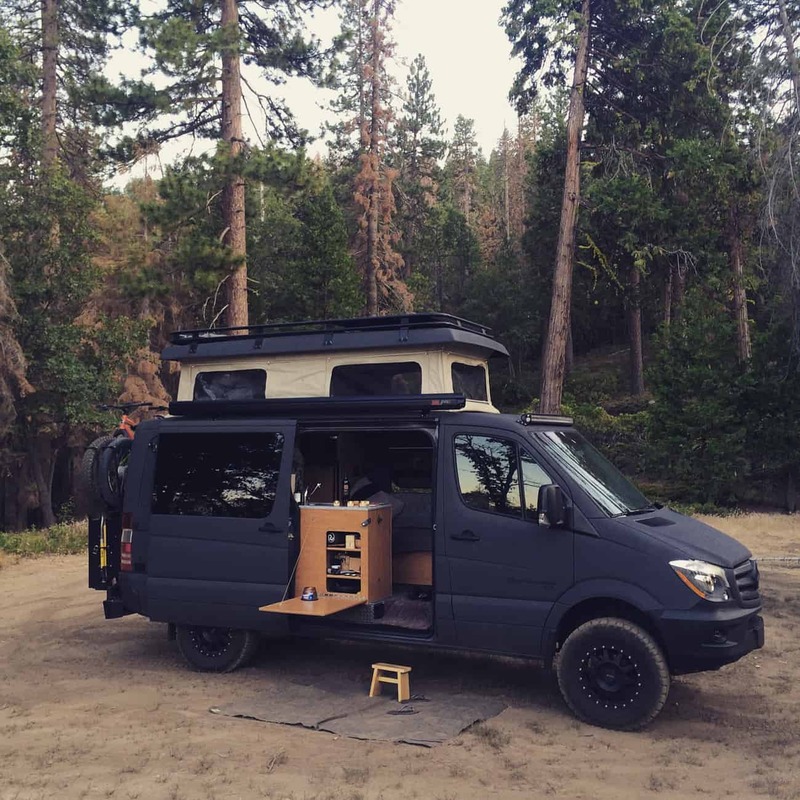 One of the big advantages of building your van with Sportsmobile is that early on in the process they align you with one of their designers who stays with you through the whole project. 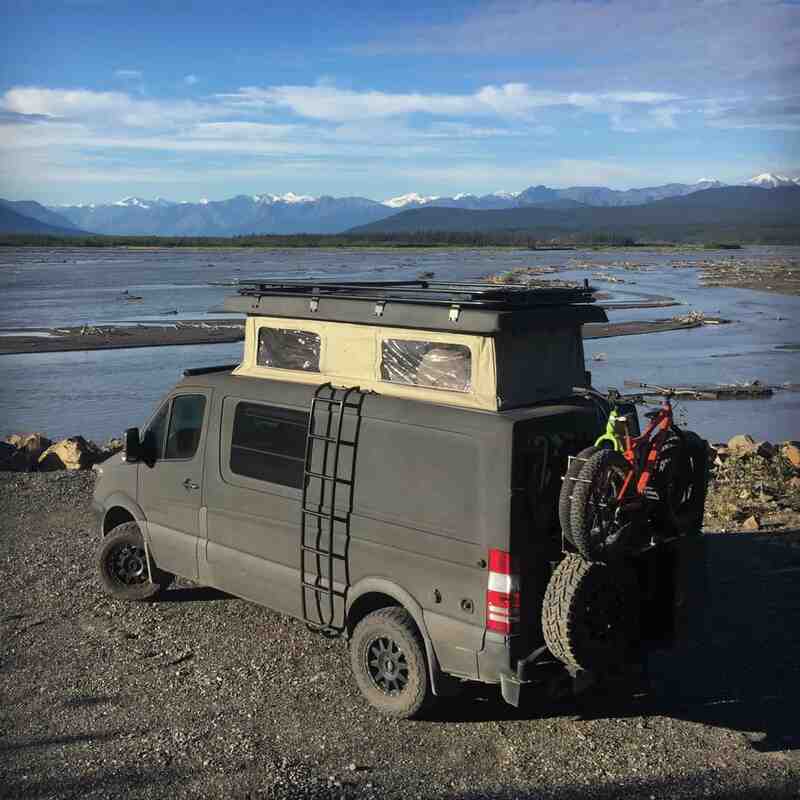 Having someone who can listen and take all your crazy ideas and special requests and filter them through their years of experience building/designing offroad vans is definitely something we valued and recommend. We looked at the high roof and low roof options and decided on the low roof with the penthouse poptop because we just liked the profile better. Driving off-road with the lower roof on narrow trails is a definite advantage for the places we like to go. 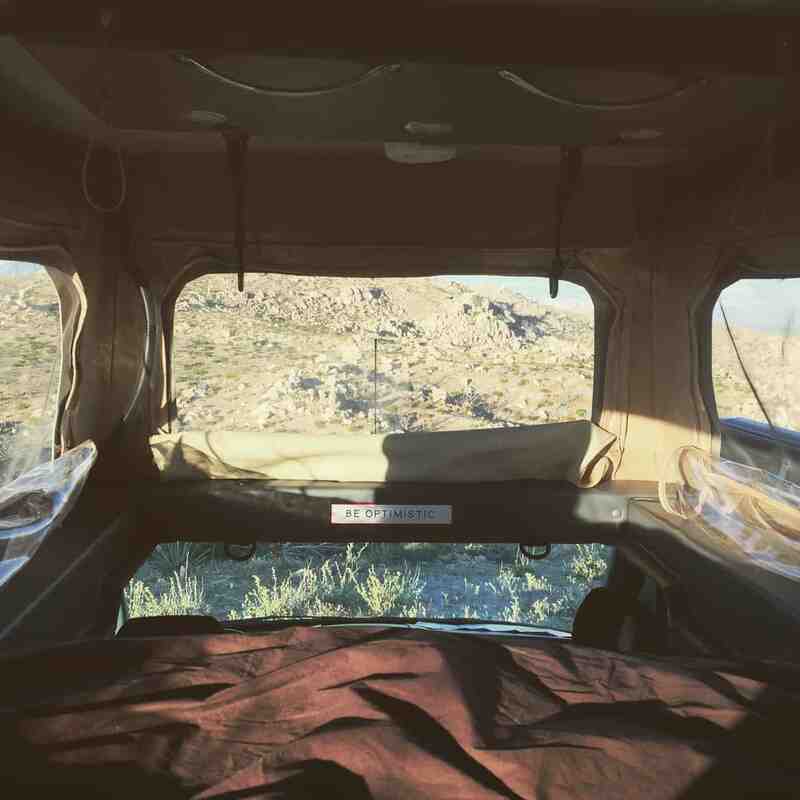 At camp with the top up the headroom inside is amazing and sleeping upstairs in the penthouse with five open windows all around you makes you feel like you’re sleeping in a treehouse – it’s probably our favorite feature of the van. We went with a walk-through design for easy access to all our storage space, and we have a central galley/fridge/sink area hub by the sliding door that opens out into the canopy area for all weather outdoor food prep and cooking. We do nearly all our cooking outside and we love it this way – it keeps cooking smells out of your bedroom! Our layout also features a solar system, onboard hot shower and toilet facilities and outside storage under our bikes for all our dirty gear. Our 2 SUPs fit inside in the rear storage. We opted for bigger tires that we’ve found are quiet on the road but really come into their own when the trails get rough. Onboard air allows us to air the tires up and down easily to suit the trail conditions which has been a real plus when the trail conditions get more challenging. Many ask us how we cope living in such a small space but what they don’t realize is we actually live in a bigger space than they probably do! Given our lounge and dining room is outside the van, we never feel we are in a small living space. 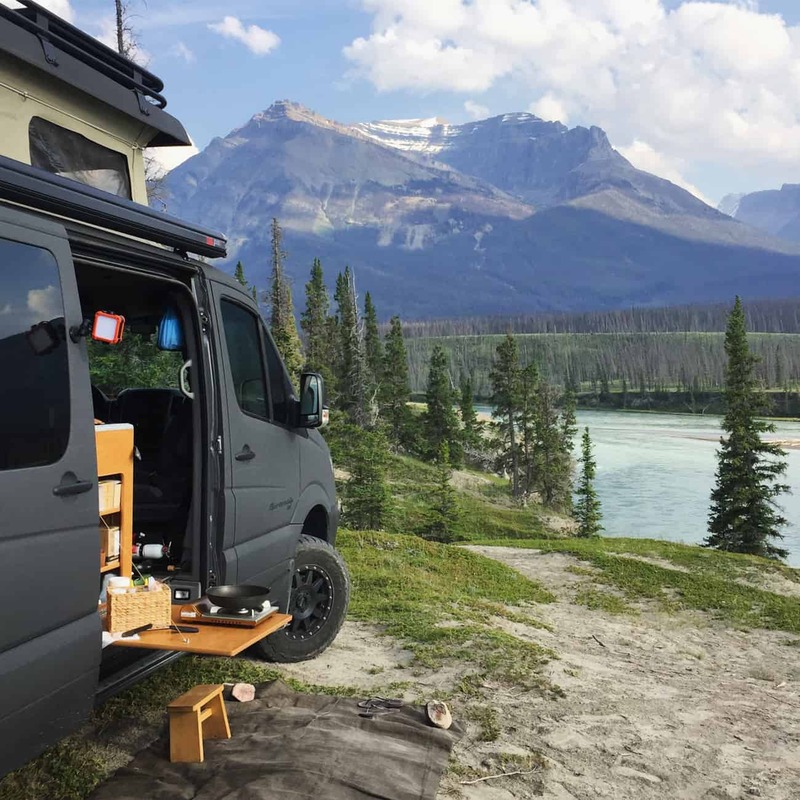 That’s the big advantage of designing your van from the outset with a deliberate focus that you want to maximize your time outside. The adventure bug is rarely isolated to one activity in life. 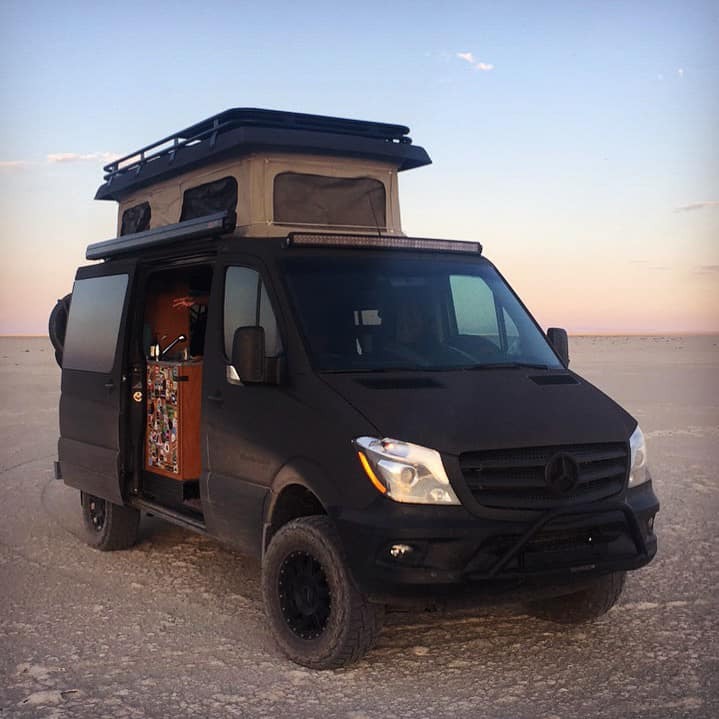 What passions do you two pursue on the road, and how does your automotive home influence that? It seems like your van is largely based from North America. Do you plan to travel other places, and do you fly to other parts of the world in the meantime? We’re fortunate to have family and friends in both New Zealand and North America and given the opposite hemispheres we often get to enjoy back to back summers! 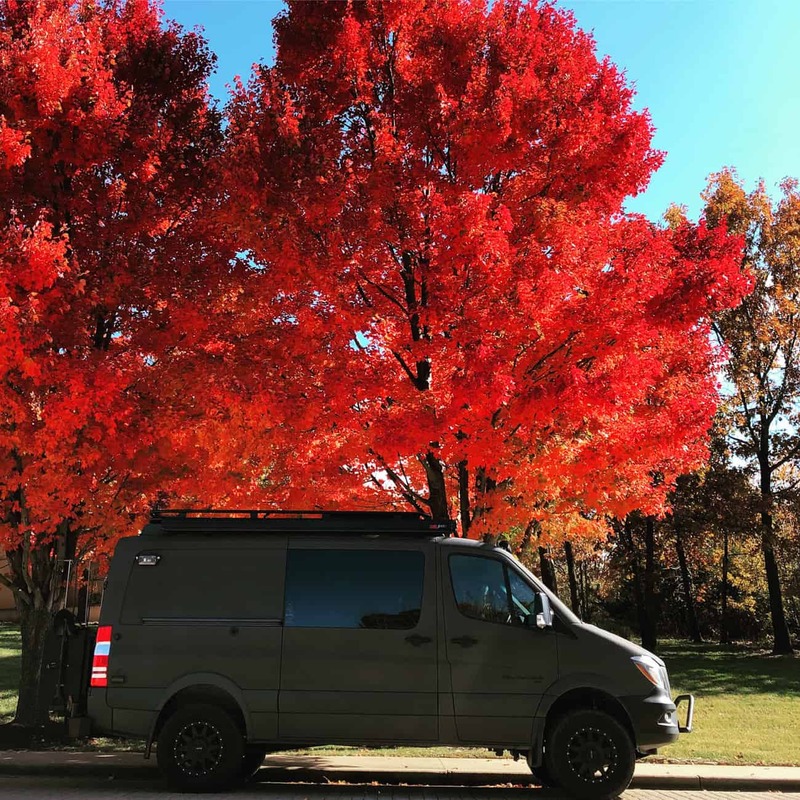 So at the present time the van is based in the US and we live out of it during the spring/summer/fall season and we then spend the North American winters back in New Zealand. 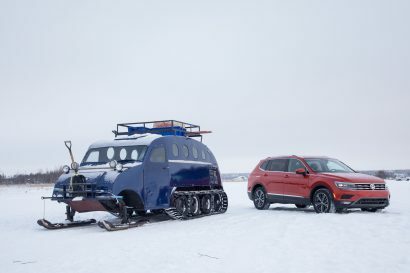 With Alaska and the Yukon under our belt, we do have future plans to visit Baja and South America but still need to do more research on wider availability of low sulfur diesel and getting the van into a shipping container for further beyond adventures. Do you have any favorite destinations or regions that you’ve visited? The Yukon/Alaska wilderness is vast and incredible and given that was a recent trip it is fresh in our memory as a favorite. Camping on the arctic circle in 24 hour daylight is one of those things you hear about and read about but nothing compares to being there. 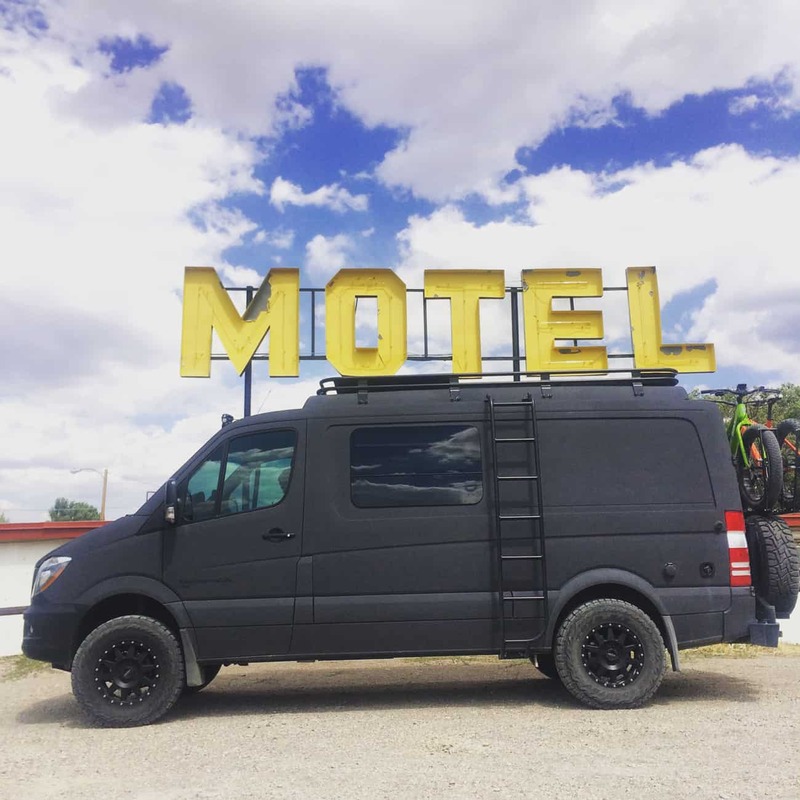 We also can’t get enough of the desert so the Southwest keeps pulling us back – it’s overlanding nirvana! I generally find two schools of thought amongst travelers. One group prefers to plan everything, and be prepared for anything, the other just wings it and drives wherever their heart desires. Which would you say you fall under, or are you somewhere in between? We are definitely right in the middle on this one. 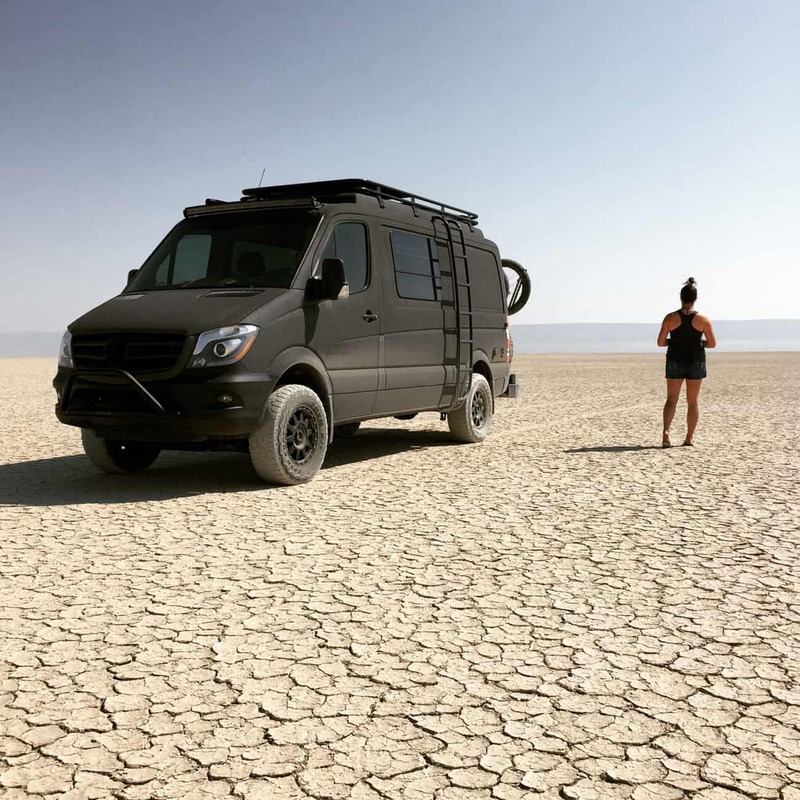 We try really hard not to over plan our trips – we plan the general route and direction but leave ample room for diversions and side-trips that we discover along the way – as we’ve found this is the true essence of the overlanding adventure. If everything is prescribed and preplanned, we find it quickly kills the road trip mojo, so we are always conscious of allowing freewheeling time into all our trips. That being said, some things you do need to plan ahead for (ferry bookings in high season, bookings or permits for restricted trails etc) so getting the balance and finding what works for your personal style is key. As I’m sure you know by now, there’s always that one pesky question with these interviews, how do you afford to do what you do? Did you save up before your journey, are you working from the road, or did you get lucky and win the lottery? We’ve found it is all about the financial choices you make and the discipline you apply to your financial decisions. Tight control of your expenses and putting savings and investments away as early as you are able can really make a huge difference. We’ve been blessed to have good jobs and we saved hard for over 10 years before we were comfortable making the leap into this lifestyle. We’ve met some along the way that have been saving for far longer than we have and we’ve also met others that have thrown caution to the wind and just leapt in to life on the road – the one constant is no one we’ve met regrets making the change. Whatever your income and personal situation the principle is the same – so long as your expenses and outgoings are less than your income you are able to achieve financial flexibility. Making a commitment to this magnitude can be difficult. Did you find the transition easy, or were there hiccups. Is there anything you miss? We found the transition easy but we think that is because we were planning and looking forward to it for so long. We also found the transition easier because we actively maintain a hybrid lifestyle – we’re not living out of our van 365 nights of the year. Regardless of how much time you plan to live from your vehicle our advice is continue to mix it up! Enjoy your time deep out in the desert or forest but still keep an outfit in your vehicle that allows you to go out for a nice dinner when passing through a big city. 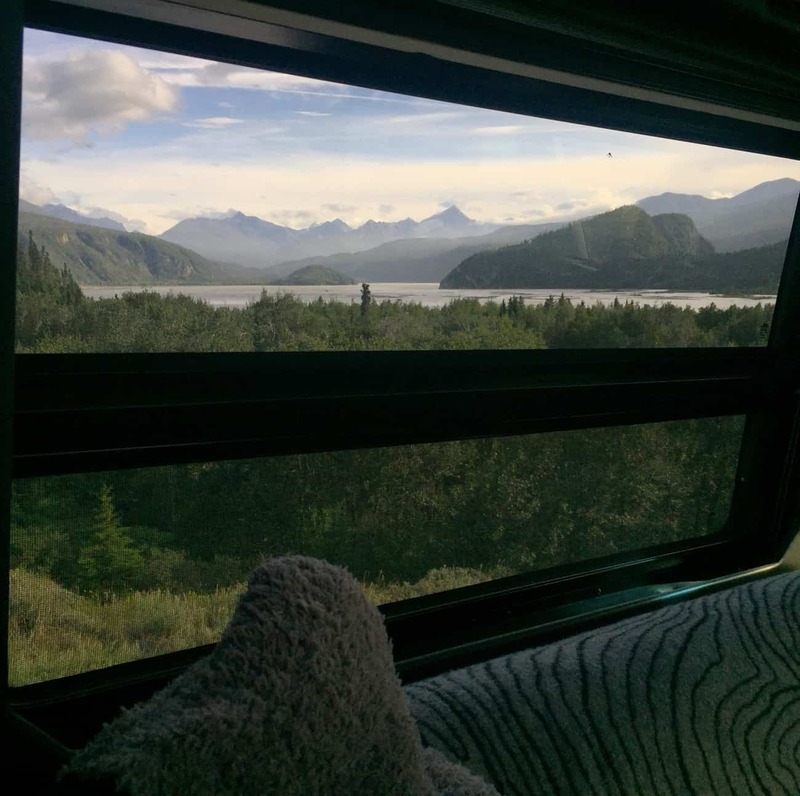 We’ve also discovered some practical tips that help – including keeping the van really clean and uncluttered inside, and every couple of weeks we grab a night in a hotel so we can have a long hot shower and stretch out in a king size bed! Finally, I’m sure that this change has altered your perspective on many things. Could you tell us how it has improved your life? 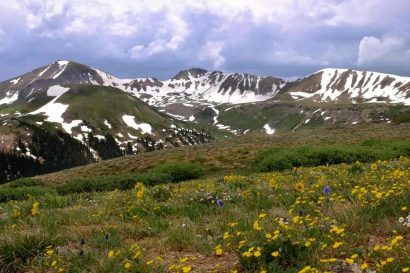 An overlanding lifestyle offers so many benefits. 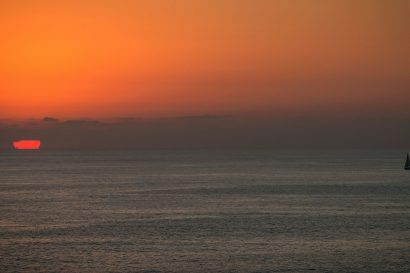 Our favorite aspects include enjoying the quietness of the sunrise and sunset outside every day, re-appreciating the truly simple pleasures of life, good chats over a fire most nights and not being continually distracted by noise, electrical devices, traffic jams and unnecessary office meetings. Waking up early to see what critters are already out enjoying the morning is a treat that never gets old. Living an outside life makes us realize that as humans we weren’t meant to be cooped up inside cities and structures all our life! If you meet us on a trail or in a car park, remind us to tell you about the mysterious shoe-stealing bandit we ran into at the Arctic Circle! I know we’d all love to hear that story! Thank you so much for your time, and best of luck in all of your future travels!